Over the centuries there were harmony and piece in virgin jungles of Monkenya. Man has never trod in those places, and all animals lived like a big friendly family… But one day a steel magnate Jack Iron came to that place. He wanted to expand his business and decided to found his next factory exactly on this territory. With the help of an axe and dynamite he deforested huge areas to clear some space for the future plant. And what about monkeys who used to live on trees and field on their yields? 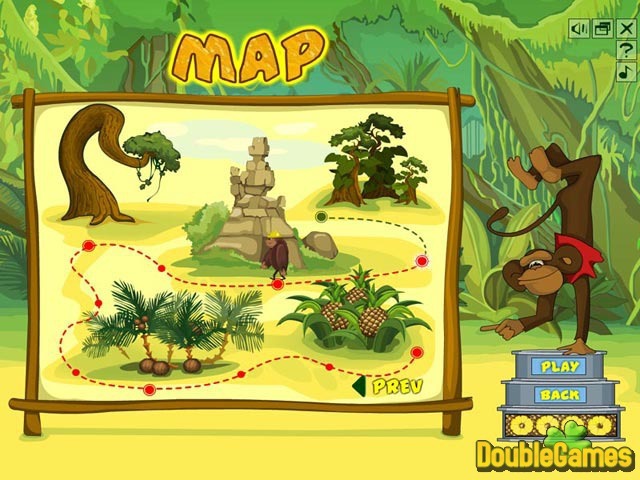 Now it’s up to you to help poor animals restore their habitat! 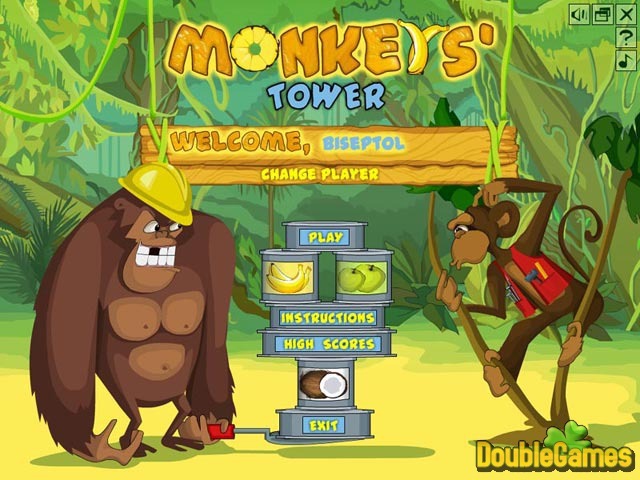 Title - Monkey's Tower Game Download for PC Description - Get Monkey's Tower, a Puzzle game released by Gambana. 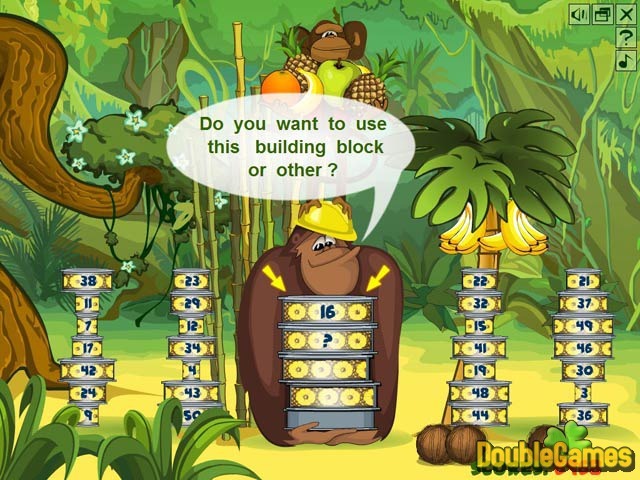 Help poor monkeys build most stable tower and restore their home jungles!